VICTORIAN batting prodigy Will Pucovski didn't walk away from his first Test experience kicking cans despite being denied a baggy green debut most thought was guaranteed. Pucovski, who turned 21 on February 2, returned to the crease on Saturday for his club team Melbourne, knocking out a classy 43 in his first innings since a tour game against Sri Lanka in January. That match was supposed to be a precursor to his inclusion in the Test team, against the same opponent. But he was denied his chance after Kurtis Patterson made twin centuries and jumped over him and in to the national side. 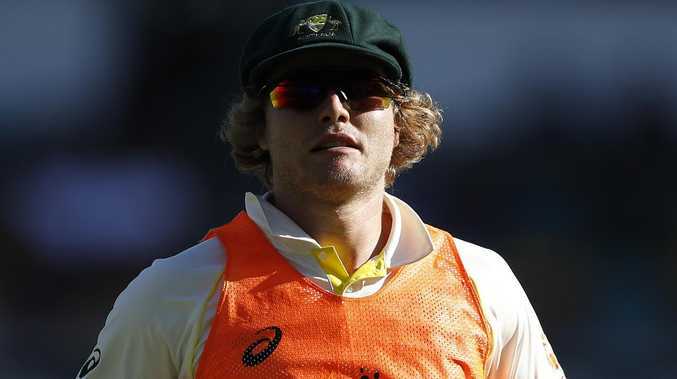 Pucovski not only missed out on the two Tests in Brisbane and Canberra, and the chance to book a spot in Australia's Ashes squad, but also left the squad before the series finished to continue to deal with his mental health issues. That departure, according to Pucovski, was not as big a deal as it was made out to be and after his knock at Camberwell Oval on Saturday he was glowing about his time with the national team. "It was awesome. It was really exciting just to be involved. Not getting selected was one of those things where you go "fair enough"," he told the Sunday Herald Sun. "You are a 20-year-old kid and just being in the squad is a pretty special experience. 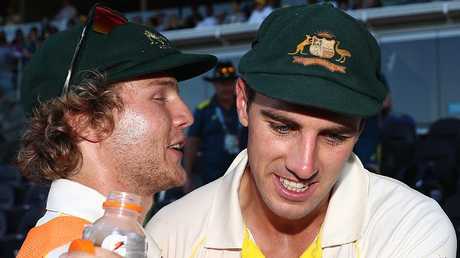 I loved even just training and seeing how the boys prepare, and seeing what it takes to make things work at Test level." 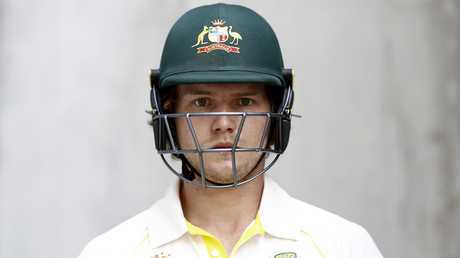 Pucovski had been extremely open about his off-field issues and believed that had helped his assimilation into the Aussie set-up, despite having never met half his new teammates. "It's one of those things where they know I am getting the right assistance in that area, it's not something that is discussed heaps," he said. "And to be honest I enjoy time with my teammates that isn't about me, it's just general banter. "It was bloody cool, just feeling like I fit in straight away. Even going out to dinner with guys, just talking general rubbish with them." 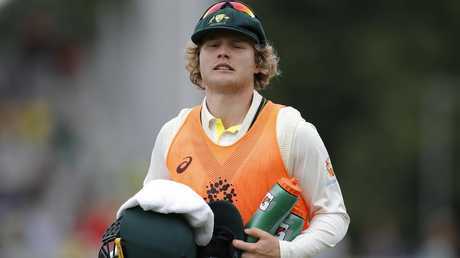 The TV cameras during the two Tests also showed Pucovski in long conversations with Australian coach Justin Langer, who called the young Victorian a "tremendous kid". "I talked about anything and everything with him," Pucovski said. "There were a few times about cricket, a few times about experiences we've had and what we've been through. "JL was really good. He has been through quite a bit, and he was awesome, really supportive." 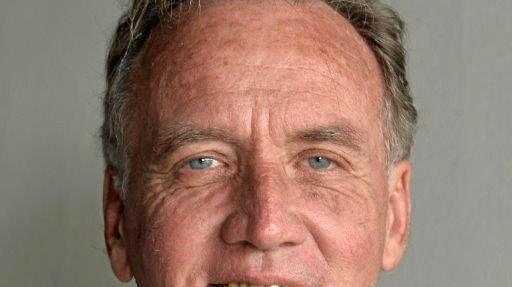 Some critics attacked selectors for not picking Pucosvki, a decision that also denied him the chance to pick up a county cricket contract in England and help prepare for a potential Ashes series. But it's believed even if offered a county stint, Pucovski would have been unlikely to take it. Instead he wants to put all of his focus on his performances for Victoria in the Sheffield Shield, beginning with next Saturday's clash against Queensland. "And if things continue to go well we'll be in a Shield final so that would be pretty special," he said "Then if that leads to an Australia A tour that would be great. "But if not I'll just knuckle down with Victoria and try to improve and hopefully just put my name up in the future for higher honours."